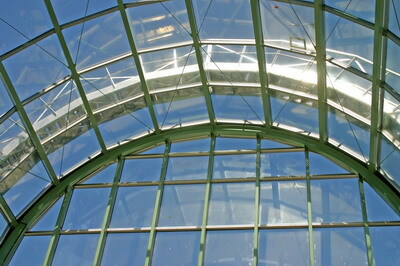 What Is a Tubular Skylight? How Does it Work? A transparent dome is installed on the exterior of the building, in order to collect natural light. By means if its reflective surface, the collected light is directed into a tube that leads to the room which requires lighting. The light is then distributed into the room by a “diffuser” attached to the end of the tube. Because the collected light is eventually diffused, tubular skylights minimize UV and other harmful rays, protecting both you and your furniture. The tubular skylight occupies minimal space, thereby requiring minimal change to your building, and reducing heat gain in the summer and heat loss in the winter. 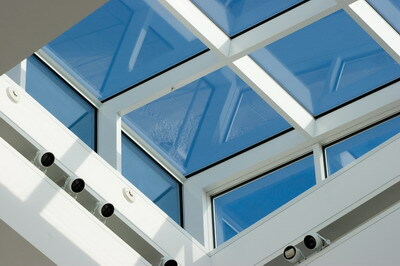 Tubular skylights require a very simple installation. 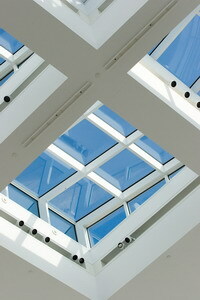 Tubular skylights can have integrated electrical lights, allowing them to illuminate a room during the night. Roof 101 installs all kinds of tubular skylights, each one boasting its own style and specific benefits. The aura tubular skylight is designed to fit all types of roofs and pitches, and is highly recommended for energy-saving purposes. The natural light tubular skylight is more cost-effective and efficient than other tubular skylights, and can be installed in under two hours as it doesn’t require framing. 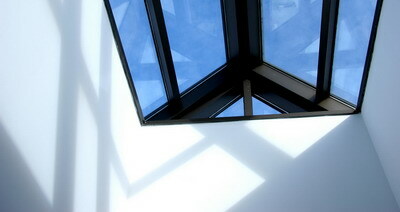 Roof 101 also offer Velux tubular skylights, the leading brand in roofing and skylight products.